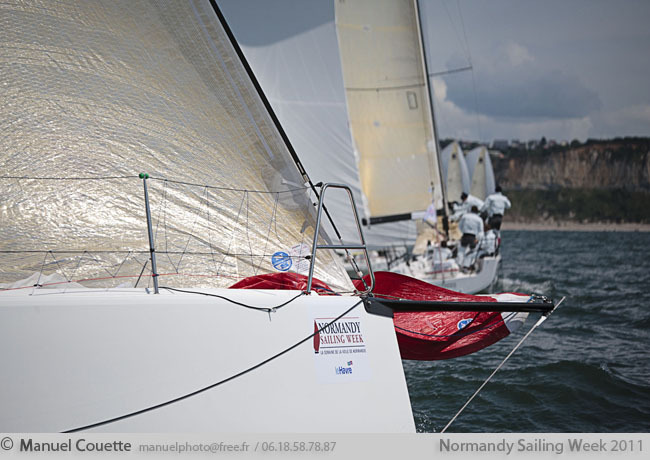 La Solidaire du Chocolat transatlantic race started 10 days ago after many festivities in the area surrounding the port of Saint Nazaire in France. As an official supplier, we are lucky to receive exclusive pictures from the organisers. Follow La Solidaire du Chocolat 2012 on Facebook and get all the informations about our partners on MaxSea International Facebook Page. Congratulations! 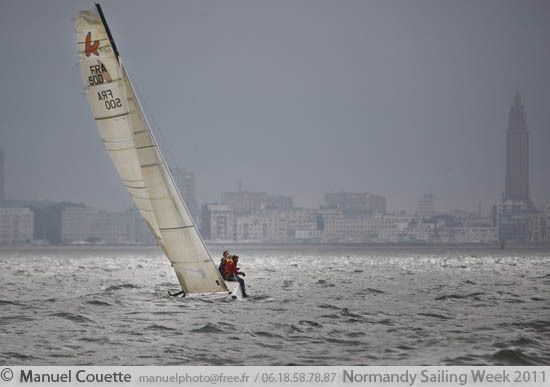 What a great victory for the french team Courrier Dunkerque after winning 5 out of 6 legs of the 2012 Sailing Arabia race. The professional crew on Courrier Dunkerque, winner of the 2010 World Farr 30 Championship, boasts an impressive list of achievements. Skippered by Daniel Souben, from an Olympic background, the team counts an abundant ‘on-the-water’ curriculum vitae among its crew. 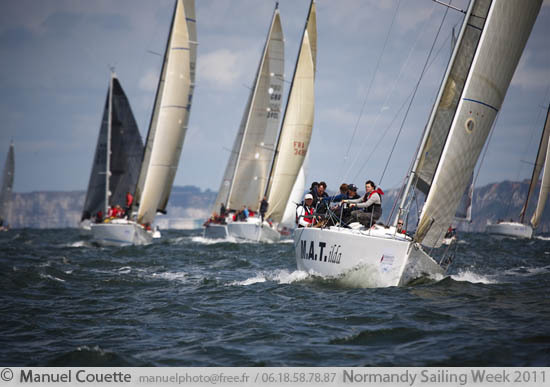 This includes several titles as French champions in crewed offshore racing, world champion titles, participation in some of the most renowned races like the Transat Jacques Vabre and the Route du Rhum, as well as victories in the Mini Transat. With solid backgrounds on all manner of boats, the Courrier Dunkerque team has gained maturity, confidence and experience, enabling it to pull off some very fine performances. Courrier Dunkerque is supported in its annual programme by the Urban Community of Dunkirk and Veolia Environnement. Sirius Evénements, the company behind the project with Daniel Souben, is supporting the team with the communication and marketing elements. Various partners with a presence in the Middle East joined the team for the event: Air France KLM, the hotels Novotel Al Dana Resort in Bahrain, Mercure Grand Hotel Doha and Ibis Muscat, as well as MaxSea International, which provided all the project’s digital cartography via the MaxSea Time Zero Navigator software. MaxSea International was one of the official suppliers of Courrier Dunkerque. Follow us on Facebook if you are interested in more information about our partnerships and corporate news.